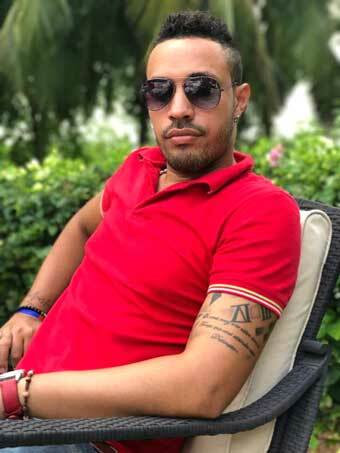 Carlos is most probably the best dance instructor in Dominican Republic. Iit's great pleasure to follow his logical, exact and fun teaching. He is a master of salsa, bachata and many dance genres more. Carlos&Susan are sought after instructors and performers in the international salsa and bachata festivals. Carlos&Susan were already in DR9 and DR10 festivals. Carlos Gomez teaching in DR11 Bachata Festival in DomRep. 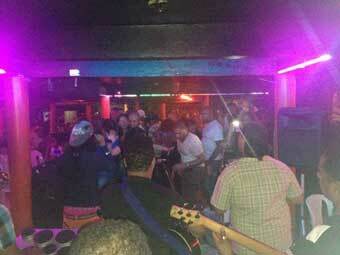 Here is an interesting video of Carlos dancing with La Alemana. Carlos&Susan dancing bachata in Elegant dance school. Susan is a perfect co-instructor with Carlos. 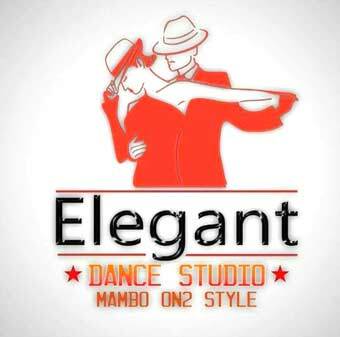 They run together the Elegant Dance Studio in Santo Domingo. 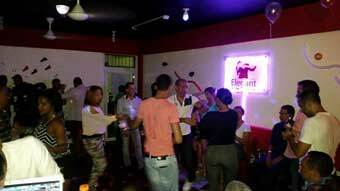 Carlos and Susan have their own dance school Elegant Dance RD in Santo Domingo. They also co-operate with the other famous dance schools of Santo Domingo. Carlos&Susan dancing bachata on the beach. Carlos&Susan bachata presentation in Punta Cana.